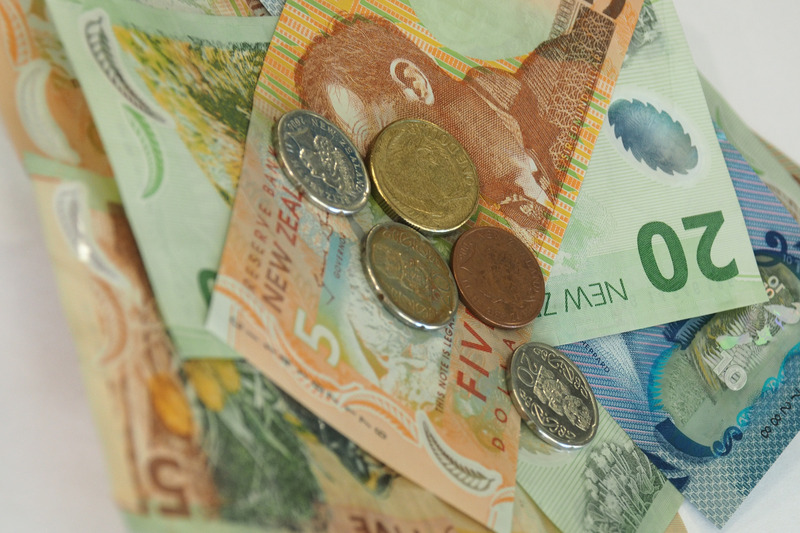 E tū is very disappointed to learn that some employers are trying to avoid the upcoming minimum wage increase by building workers’ allowances into their basic hourly pay. The allowances are typically paid for such things as service, travel time and in recognition of shift work. E tū’s Industry Coordinator Food Sector, Phil Knight says the union believes it may be dealing with a collective employer strategy to undermine a higher minimum wage. “For employers to move allowances into the basic rate would be to neutralise any increase provided for in the hourly rate effective from 1 April 2018,” says Phil. Phil says E tū is currently bargaining with two employers about this issue, and it is urging workers who are not currently in a union to join so they are protected. “Union members know not to sign these contracts and they have the union officials available to advise and represent them. “However, non-union workers won’t be so sure and may think they have no choice but to agree. They need to know that is not the case, and if they do sign, they are giving away benefits and a minimum wage increase they desperately need. Mental health support workers are hopeful the Labour-led Government will finally include them in the equal pay settlement. The settlement only applies to aged care, disability, and home support workers after negotiators for the previous government refused to include support workers in mental health. 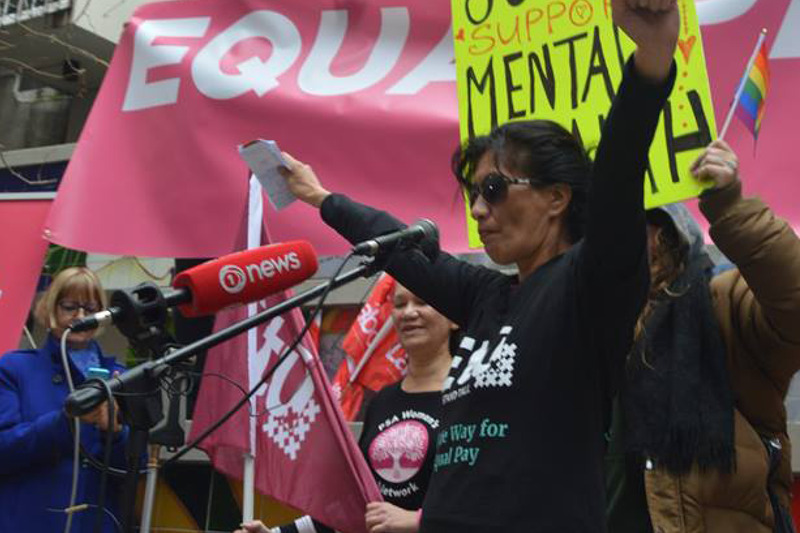 E tū’s Equal Pay Coordinator, Yvette Taylor says the situation is very unfair, but hopes are high they will finally be included. “Jacinda made a commitment at an equal pay rally during the election campaign to equal pay for these workers and we’re looking forward to that coming to fruition really soon,” says Yvette. Yvette says talks are already underway with health officials and looking “very positive”. “We don’t believe the new coalition Government will throw up any barriers to this,” she says. E tū member and mental health support worker, Sandra Rawenata says she and her colleagues are “rapt” about the new Government which has stoked hopes of a settlement. “As soon as the Government was announced my friends and I were all over Facebook. It means a pay rise, it means we can feed our families, help our families. It means a lot of happy people,” says Sandra. Sandra says a settlement is crucial to stemming the loss of mental health support workers to other, better-paid care and support work. E tū Aviation has welcomed the new Prime Minister’s call for productive relationships between business and workers, and an end to low pay and its negative economic effects. 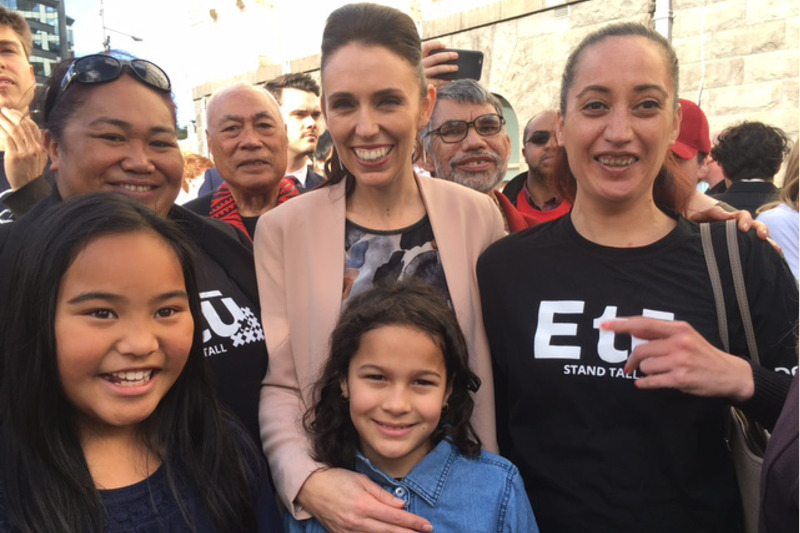 In her speech to the Council of Trade Unions yesterday, Jacinda Ardern praised the High-Performance Engagement agreement which E tū and other unions have with Air New Zealand. “That agreement means business and unions sit down together and help each other with their problems and the results speak for themselves,” says E tū’s Head of Aviation, Kelvin Ellis. “Working together has saved jobs, ensured good pay and conditions and helped transform Air New Zealand into one of the world’s most successful and profitable airlines. Kelvin has also welcomed Ms Ardern’s rejection of the low-wage approach of many employers which actually erodes productivity. “Ms Ardern has correctly made the link between an engaged, well-paid workforce and Air New Zealand’s strong financial position. 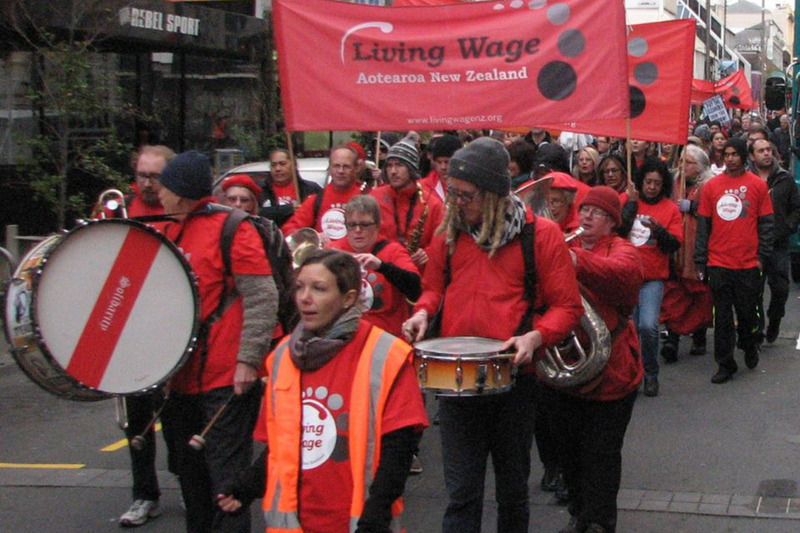 The union E tū has welcomed today’s announcement of a lift in the minimum wage but says its goal remains the Living Wage for all workers. The increase from $15.75 an hour to $16.50 will mean more than $20.00 extra a week for minimum wage workers doing a 40-hour week. The minimum wage will gradually increase to $20.00 by April 2021. E tū’s National Secretary, Bill Newson says the extra money will be very welcome for these workers. “It might not sound a lot for the privileged elite who have got a lot from the Government over the past few years. But it means a lot to ordinary working people trying to support families on low pay,” says Bill. “Let’s remember we’re talking about a minimum and there’s a lot of evidence that shows a Living Wage today needs to be $20.20 so there is still a way to go,” he says. Bill says the increases announced today surpass the movement in the minimum wage achieved under the previous National Government. Bill says businesses might not be happy but in fact they will benefit as workers spend the extra money on local goods and services. E tū says it is ecstatic after confirmation tonight that E tū member Jacinda Ardern is our next Prime Minister. E tū is the country’s biggest private sector union, with more than 55,000 members, and is a Labour Party affiliate. E tū Assistant National Secretary, John Ryall says our members will be celebrating tonight, in expectation of a better deal for working families. “Our members supported change; they have campaigned for change, and they voted for change and they will be ecstatic about this outcome. “Our members made a huge commitment to this election campaign, in workplaces, in their communities, and in their families; talking to their workmates, hitting the phones to promote change and pounding the streets getting out the vote. John also noted Winston Peters’ acknowledgement that New Zealanders voted for change, and says E tū supports the NZ First leader’s assertion that today “the country has the change it needs”. E tū also campaigned for the Green Party and John says he is looking forward to learning the details of the agreements between the three parties; Labour, the Green Party, and New Zealand First. E tū says a proposal by Fairfax Media to axe its entire team of 11 regional sports and racing reporters sends the message that the regions don’t matter. E tū Industry Coordinator Communications, Joe Gallagher says the proposal is also another step towards the dismantling of professional regional journalism. The job losses apply to all regional Fairfax newsrooms and will significantly reduce regional sports coverage on the Stuff website and in regional newspapers. Joe says it will be a blow for the journalists involved as well as the communities they serve if the proposal proceeds. “It’s getting harder and harder to be a journalist in the regions as jobs disappear. 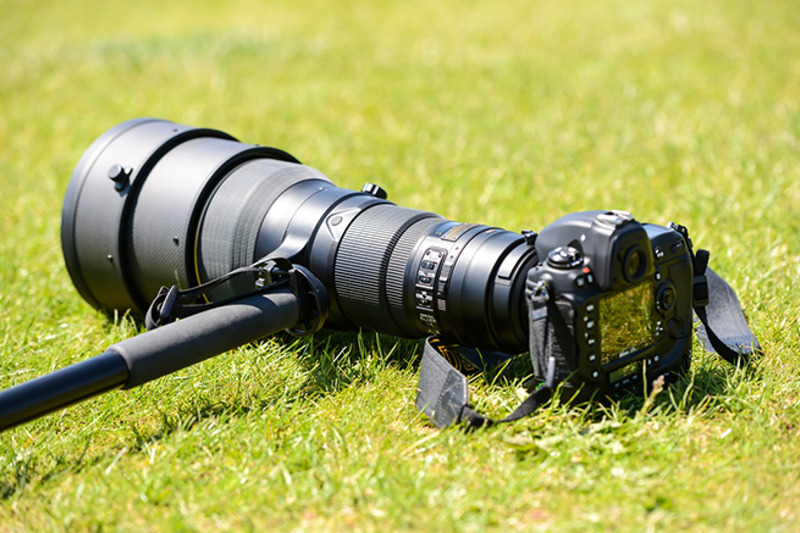 In some places, the local paper is now only published three times a week, and this latest move will mean the loss of local sports coverage as well,” says Joe. “It’s another nail in the coffin of quality journalism with the loss of good jobs as well as professional reporting standards which best serve local communities. 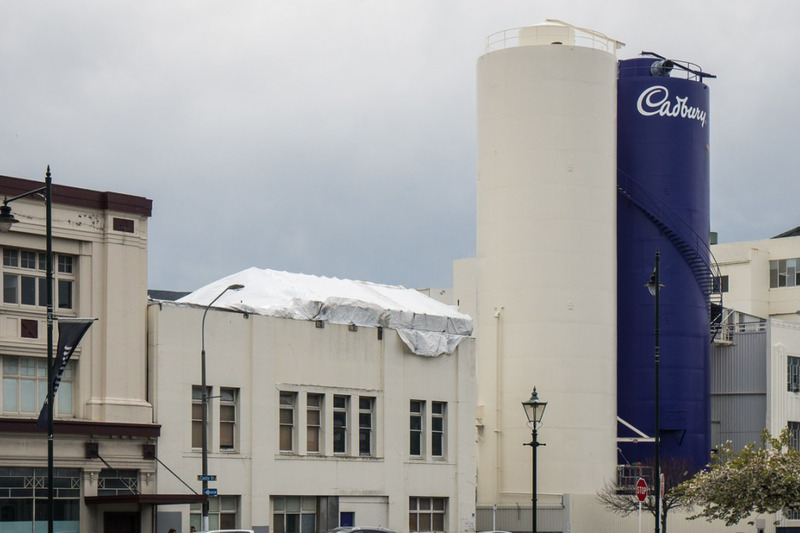 The union, E tū is highly critical of the decision by Mondelez International to move all production of Cadbury products from its Dunedin production plant to Australia. E tū’s Director of Industries, Neville Donaldson says the decision will be bitterly disappointing for the more than 300 Dunedin workers who will lose their jobs. “Mondelez has shown no compunction about closing a very profitable factory in Dunedin at the cost of quality, full-time jobs for New Zealand workers,” says Neville. “There are companies which would have given their right arm to be able to run the Cadbury factory and enjoy the profits it was making when the decision was made to close, he says. Mondelez had said some local production of iconic kiwi brands might continue if it found a suitable manufacturer, but today said that wasn’t possible. However, Neville says the union is sceptical about whether Mondelez ever intended to find an alternative local manufacturer. “We do question whether there was a genuine effort to keep that work here. What was that exercise really about? Was it about trying to keep 10 percent of that production in New Zealand – or was it really about brand-protection and easing public anger over this closure? “We had hoped for better, but it’s no surprise things have turned out as they have, given Mondelez’s record overseas,” says Neville. Neville says New Zealand consumers might now want to consider where they spend their money when it comes to a sweet treat. Neville says Dunedin has lost more than 800 full-time, well-paid manufacturing jobs in recent years with the closure of the Hillside Railway workshops, Fisher and Paykel, Sealord and now Cadbury. 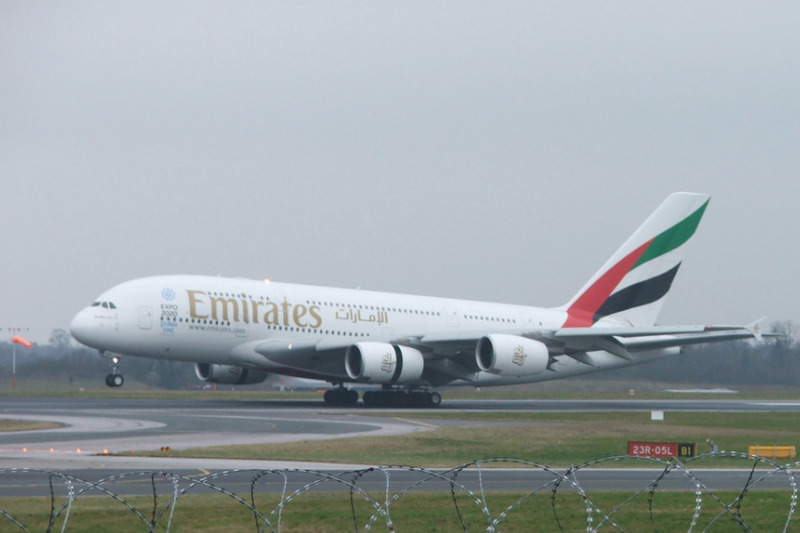 E tū, the union for aviation workers has welcomed today’s announcement by Emirates that it is dropping flights out of Auckland to Melbourne and Brisbane. The announcement follows Emirates decision earlier this year to cease its service between Auckland and Sydney. E tū’s Head of Aviation, Kelvin Ellis says he expects local cabin crew to benefit as other airlines expand their trans-Tasman capacity. “Emirates doesn’t employ local cabin crew. It flies its staff in and out of New Zealand. So, we expect this should provide greater opportunities for New Zealand-based cabin crew,” says Kelvin. “We’re hopeful that as Air New Zealand and Qantas subsidiary, Jet Connect expand their trans-Tasman operations, the result will be more work for cabin crew based in Auckland. “So, this should be good for jobs,” he says. E tū says it welcomes the safety-first response by NZ Post to a problem with its fleet of Paxster vehicles, which are used to deliver mail and parcels. NZ Post has pulled the Paxsters from the road after finding a fault with a component part of the vehicles’ shock absorbers. 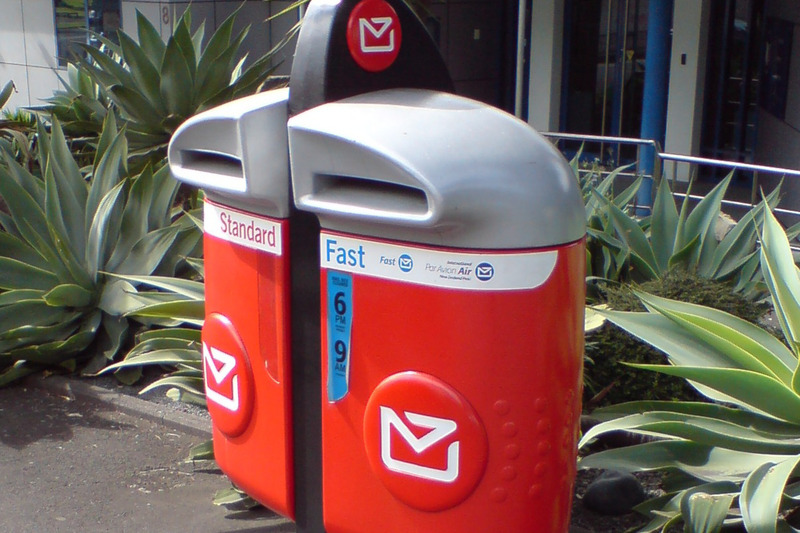 This week NZ Post will be using alternative means of mail delivery while the vehicles are repaired. E tū Industry Coordinator, Joe Gallagher says NZ Post has taken a precautionary approach to the problem to ensure workers are safe, which is to be applauded. “The safety of workers is critical and it’s a big decision which will see some disruption to services, mostly in urban areas,” says Joe. Joe says the union is engaging with NZ Post to ensure workers’ incomes are not affected and that service disruption is minimised.